Along the tranquil waters of the Yellow Mill Pond is a small dock currently growing over two million oysters. Oyster farmers Charles Viens of Charles Island Oyster Farm L.L.C and Ben Goetsch of Briarpatch Enterprises Inc. share use of the docks at Eagles Landing, owned by the developers of the Steelpointe Harbor project. 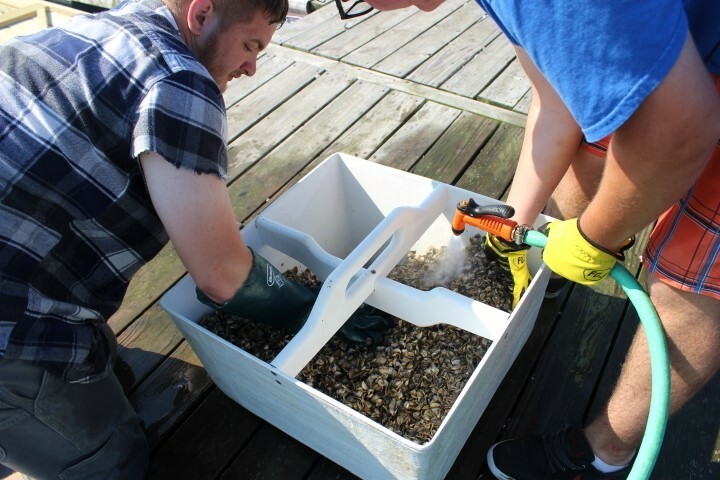 Both men are currently tending to young oysters, preparing them to be moved into larger oyster beds elsewhere in the Long Island Sound this October. Bridgeport is an excellent location for the oyster industry because its numerous watercourses provide the environment needed to grow young oysters. 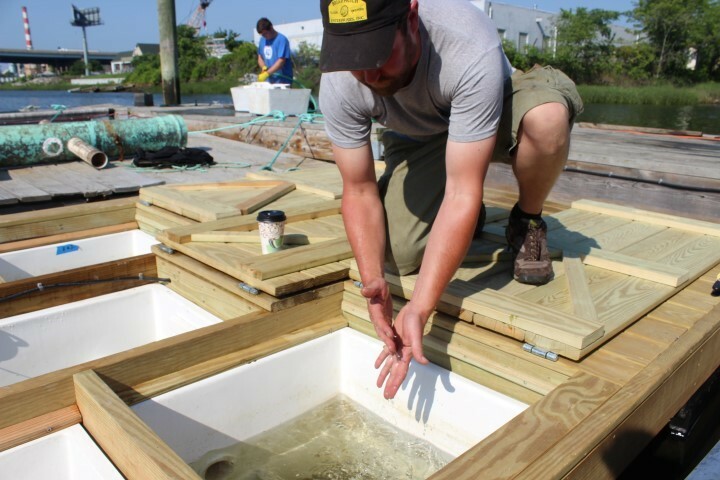 In the process of oyster farming, young oysters are spawned in a land-based or offshore hatchery, moved to a protected off-bottom floating-dock nursery where seed oysters grow in mesh bags or cages, and then returned to artificial clean-shell beds for the completion of their growth to market-size oysters. 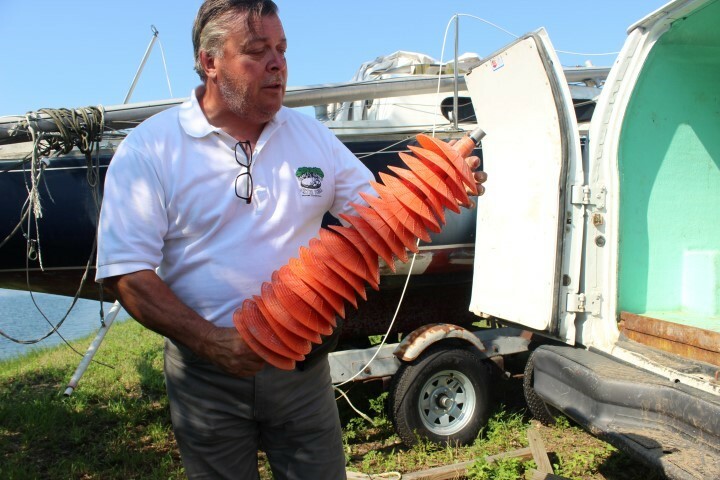 Oyster farming requires a relatively calm location along the water where recreational boaters will not constantly disturb their growing process. Once the oysters reach two inches in size, they are taken out of the nursery and relocated to finish their growth at one of the 70,000 acres of shellfish farms now under cultivation in Connecticut’s coastal waters. The young oysters are kept in bins suspended in the water as currents pass water by them. The constant flow of water increases their growth rate as they are able to continuously feed. This creates an environment that is optimal for oyster expansion. Oysters are so popular that Goetsch and Viens claim they can’t keep up with demand, meaning that there is potential for the aquaculture industry to continue to grow within Bridgeport. In the 21st century, Connecticut’s oyster industry is enjoying a slow but steady renaissance. According to the Connecticut Bureau of Aquaculture, more than 650,000 bushels of Connecticut-grown clams and oysters are marketed throughout the country, generating more than $30 million in sales annually. The Park City has the potential to be a spot of choice for future oyster industry growth due to the city’s location along the Long Island Sound. Bridgeport also sees the value of continuing to support aquaculture as it is a sustainable and green industry, providing both economic and environmental benefits. In fact, shellfish improve water quality and clarity by removing particulates, excess nutrients, organic material, viruses, and bacteria from the water column. The only by-products that oysters produce are clean water and nutrient-filled waste that act as both fish and plant food. For example, a mature oyster will clean 35-50 gallons of water a day. Not only does oyster farming improve the environment, but it also strengthens the economy by bringing more jobs to the area. Together, Charles Island Oyster Farm L.L.C and Briarpatch Enterprises Inc. employ 36 workers. 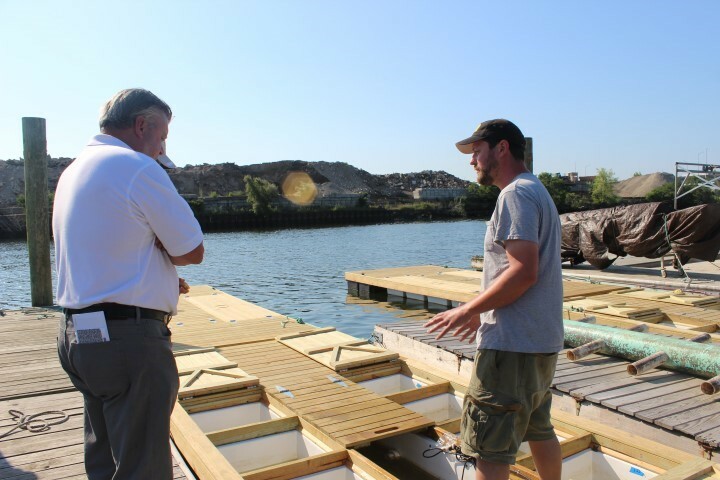 Working on the Bridgeport dock under the guidance of Ben Goetsch are Robert McDonald and Thomas Moran, students from the Aquaculture School in Bridgeport and the Sound School in New Haven. Real world experience paired with classroom learning provides McDonald and Moran with the necessary skills and knowledge to become successful in the industry. 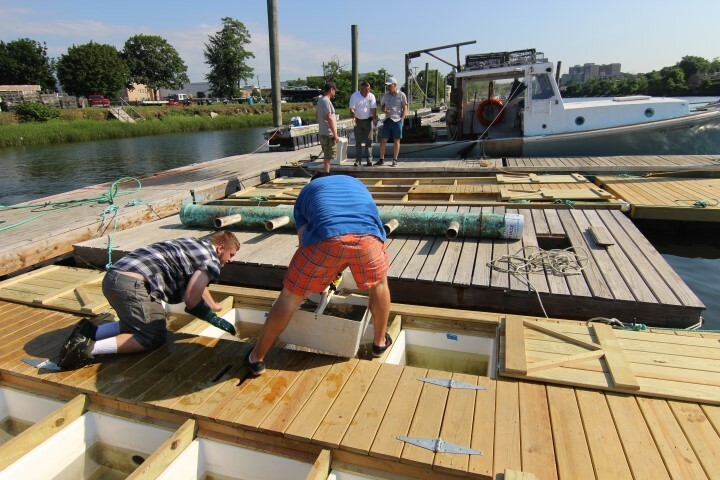 The students clearly displayed their passion and enthusiasm for aquaculture as they worked on the dock. “This is the best job I’ve ever had,” said Moran. Goetsch stated: “The techniques that allow you to breed oysters in a hatchery were actually pioneered in Milford aquaculture labs.” In fact, decades ago Connecticut was well known for its aquaculture. 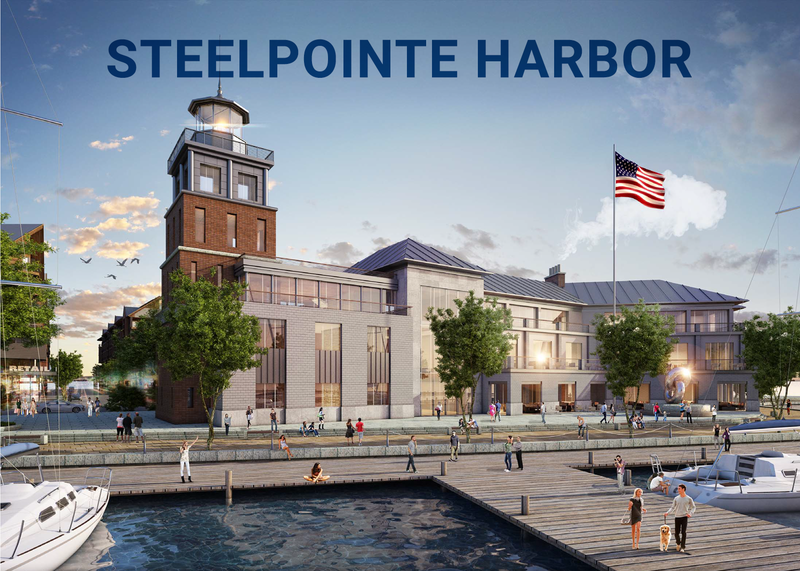 “At one time Bridgeport and Milford were the hubs of shellfish aquaculture,” commented Viens.